Everything that we've learned in this industry over the last 15 years has been used to create our Bigfoot Garage Cabinets and Bigfoot Garage Overhead Rack Systems. Our goal is to have the strongest, best looking garage cabinets and overhead racks on the market. 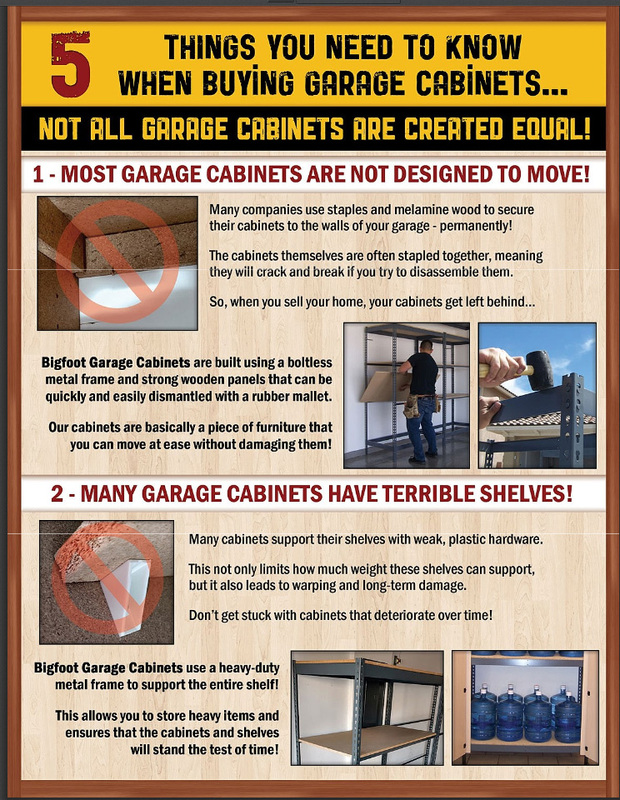 We strive to make them easy to disassemble and reassemble; making them the last garage cabinets you'll ever have to buy. That's right! 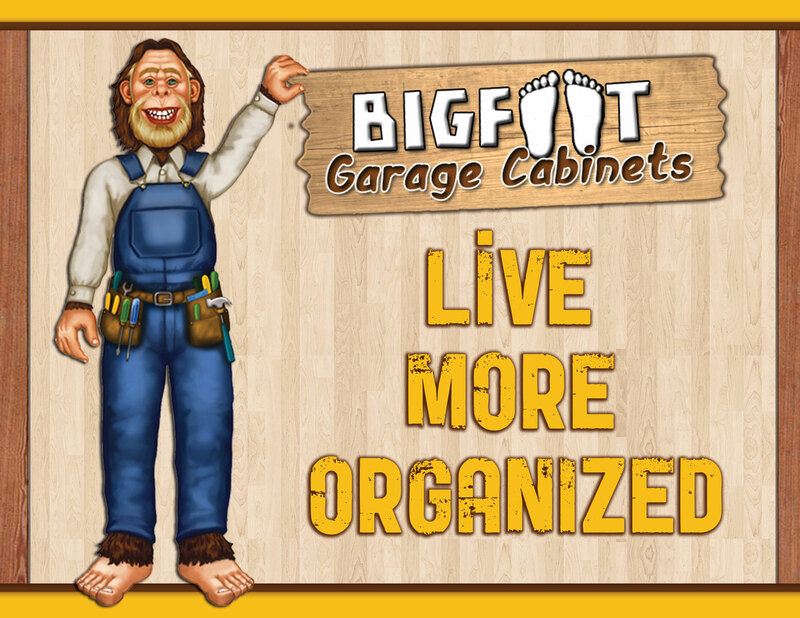 You can take these Bigfoot Garage Cabinets with you just like you would any other piece of furniture in your home. 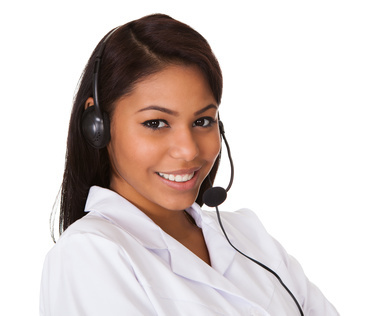 We offer free delivery and free set up in Las Vegas, North Las Vegas, Henderson, and Boulder City. For do-it-yourselfers, this is the perfect project for you to take on. The cabinets only take about 30 minutes to assemble. It's a great starter, do-it-yourself project for you and your kids. It's not too complicated and can be finished fast! Plus, the cabinets and racks look fantastic, and your family will now have an area to store their personal items. When it's time for you to move, your garage cabinets can easily be disassembled and you'll be able to take them with you just like you would with any other piece of furniture in your house. Bigfoot Garage Cabinets are the last garage cabinets you'll ever need to buy. Bigfoot Garage Cabinets are absolutely great for do-it-yourself. 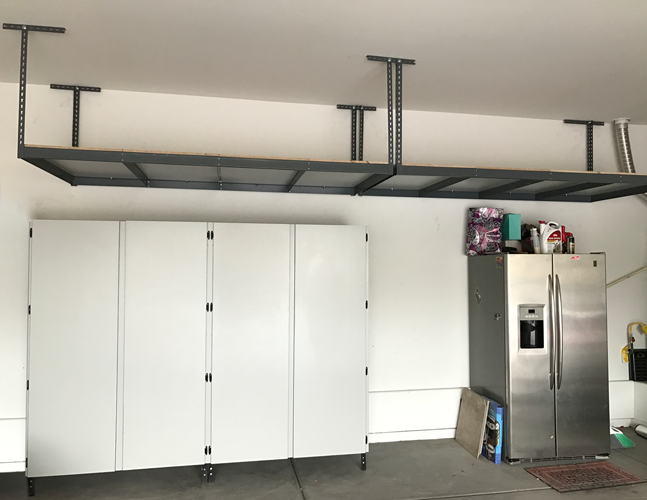 Our garage cabinets are built off of a bolt-less rack system which is made of industrial grade steel, and powder coated. We designed our cabinets to easily be assembled by even a first-time do-it-yourselfer. The Bigfoot Garage Cabinets are absolutely a great do-it-yourself project for the whole family. 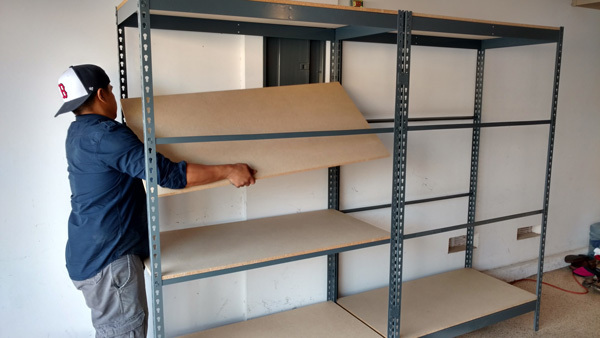 It's simple, fast and within a few short minutes, your new garage cabinets will be assembled and ready for your family to start storing their personal items.